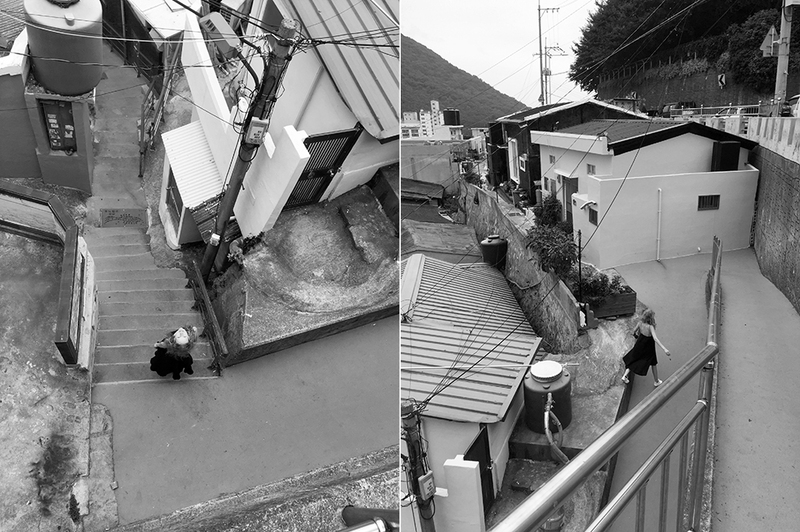 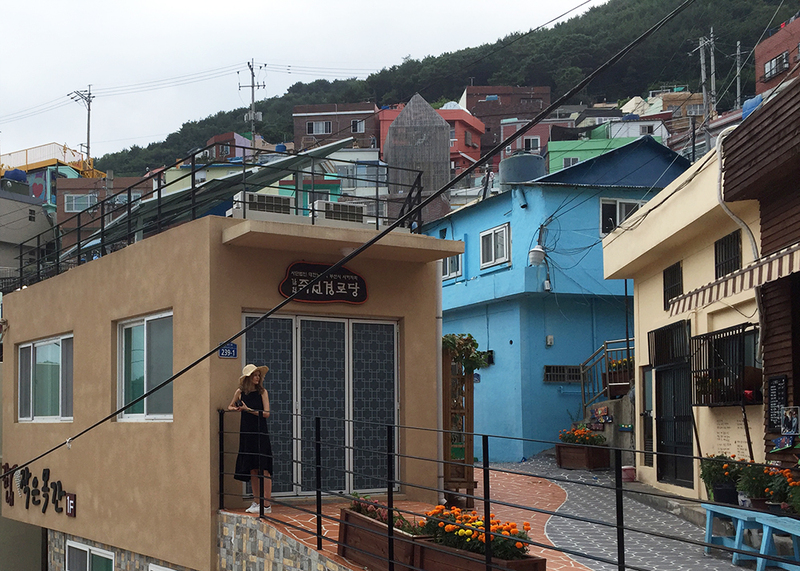 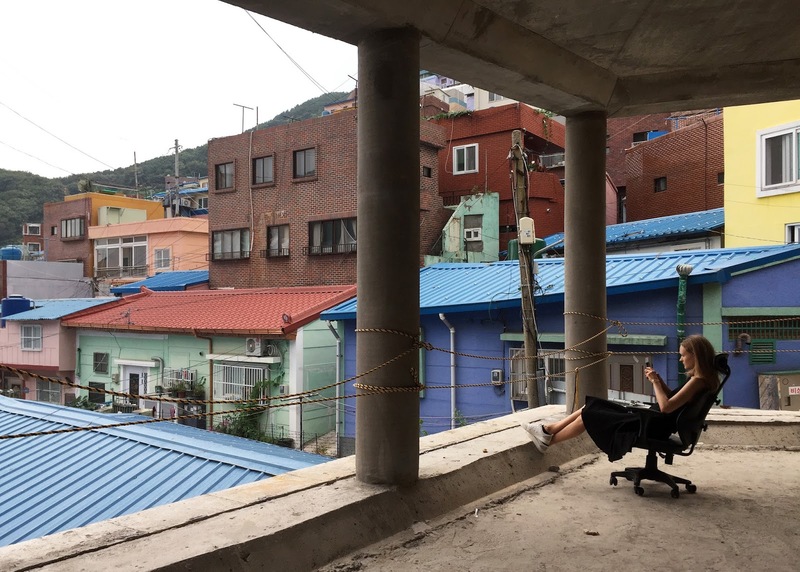 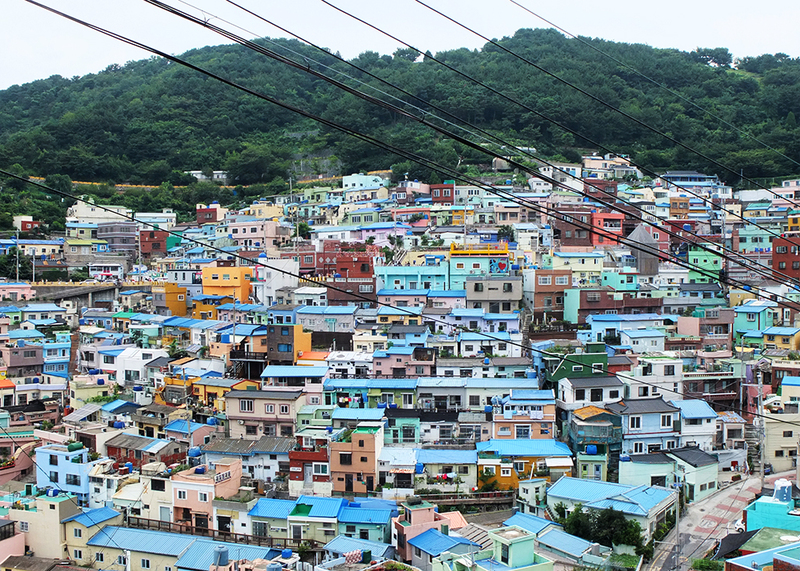 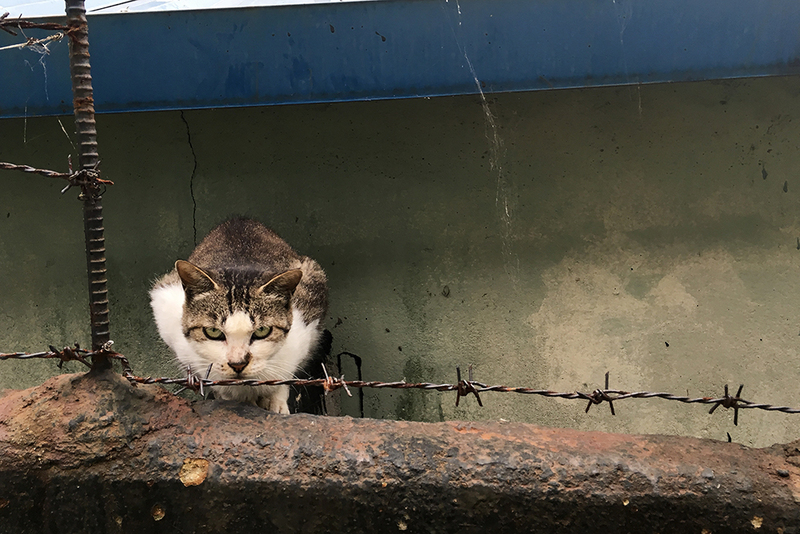 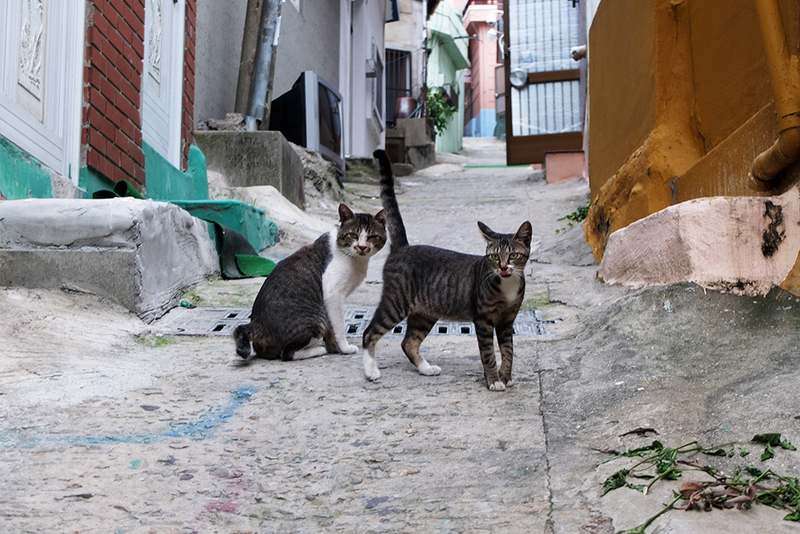 Nested high in the hills of Saha-gu, Gamcheon village has always been one of the poorest residential areas in Busan ( South Korea's second-largest city), being home for many war refugees after Korean War started in 1950. 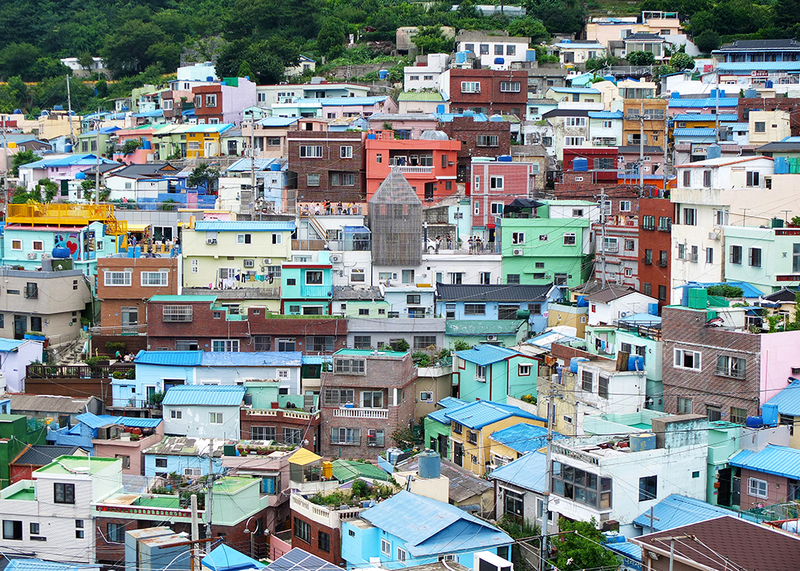 Since 2009, the government has been investing more money into the village and funding restorations and art projects making it into a tourist attraction called Gamcheon Culture Village. 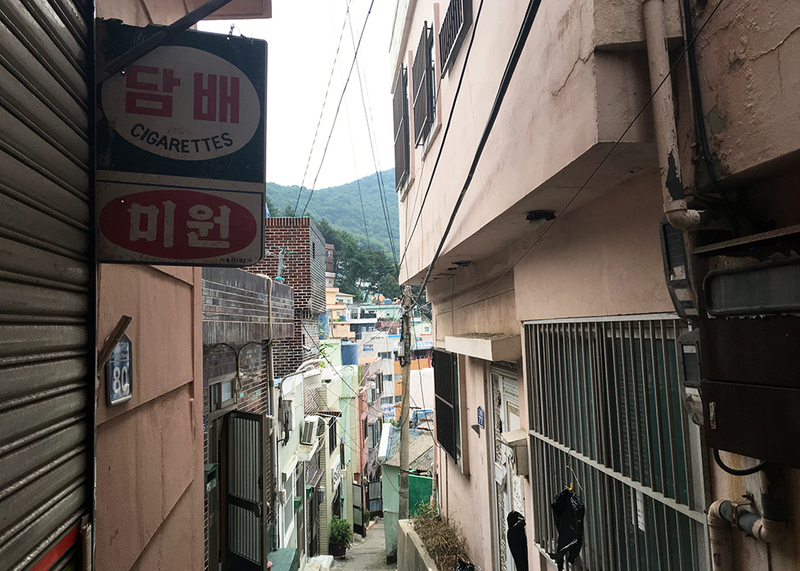 Although many cafes and souvenir shops have popped up in the recent years, the authentic old-time charm still remains.